The biggest sports festival of 2018 organized by the Fédération Internationale de Football Association (FIFA), FIFA World Cup is all set to begin in Russia from June 14, 2018. The top 32 countries are all set to fight against each other to become the ultimate winner of the season. Amid all, football lovers across the world are keen to see their favorite players on the field, showing their skills. However, we have brought these top 10 players to watch out for this biggest football season, FIFA World Cup 2018. Cristiano Ronaldo has been one of the most dominating figures in FIFA history. The player never misses any chance to impress his fans with his game. Though Ronaldo never tasted the success of winning the trophy for Portugal, but the player helped the team to win Euro Cup 2016. 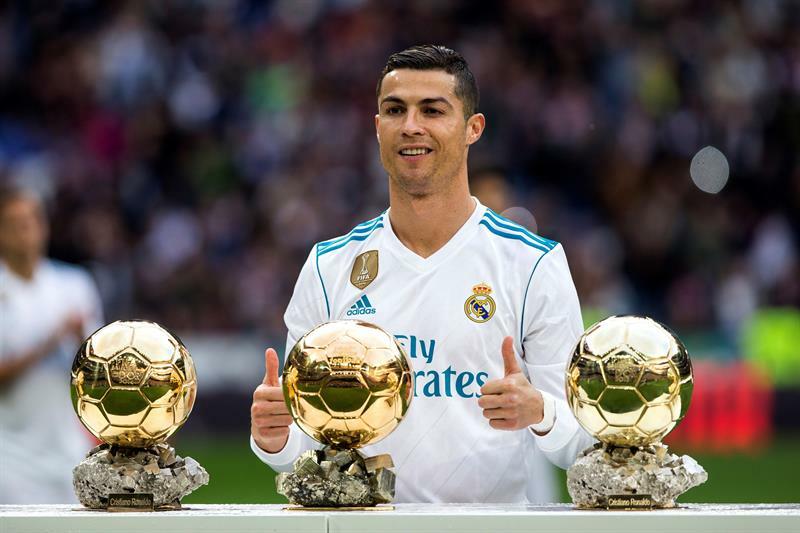 The 4-time Ballon d’Or winner, who is regarded by many as the best player in the world must be eyeing to win this season. Lionel Messi has been terrorizing European nations since he began his football career. Messi has always been proving himself as a savior of FC Barcelona time and again. The 30-year-old football star will be motivated more than ever been throughout his glorious career, as Russia 2018 will almost certainly be his last chance to win the World Cup. After all, he is experienced, determined and most importantly the best. Football is considered as a religion in Brazil and Neymar Jr is the star of the nation. The 26-year-old is set to guide PSG in the UEFA Champions League, as the main man. This will be a great preparation for him, ahead of leading his national team in the FIFA World Cup. Neymar Jr is one of the finest footballers of the world having a record of 52 goals in 80 games. Hence, it would be interesting to see Neymar Jr in the World Cup. Nowadays, Uruguay managed to succeed in World tournaments as in 2010’s World Cup in South Africa, reached till Semi-Finals. Among the best players in football, Luis Suárez is considered as one of the brilliant players of the world. The 31-year-old has scored 47 goals in 94 appearances. Hopefully, Luis Suárez would manage to make Uruguay win this World Cup trophy. Toni Kroos was considered as one the best players in the 2014 World Cup, as he was the most important man in Germany’s midfield. In 2014, Toni Kroos played a vital role to make Germany as the World Champion. Notably, 28-year-old has won it all, at both club level and international football. Hence, it would be interesting to see Toni Kroos on Russian field. People have high hopes from Egyptian footballer Mohamed Salah during this FIFA World Cup 2018, Russia. After all, Salah is one of the finest football players who always been showing his skills on the ground and also his tactics. The 26-year-old footballer will definitely be making this world cup memorable with his outstanding game. 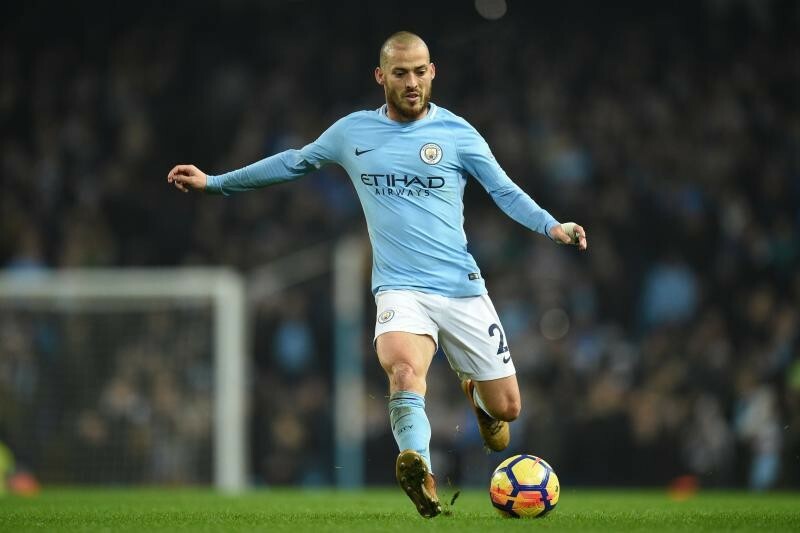 David Silva who is also considered as ‘Spanish Messi’, will be one of the most popular players to watch out for this FIFA World Cup 2018, Russia. David Silva has always been playing a vital part in some of the crucial matches and helped Spain to win big titles. Hence, Spanish faithful will be hoping Silva can use his experience having already won the FIFA World Cup in 2010 and the Euro Cup in 2012. How can we forget Germany’s Mesut Ozil who assisted other German players to win matches in 2014 World Cup? Hence, the 29-year old footballer is now known as, ‘Assist King’. 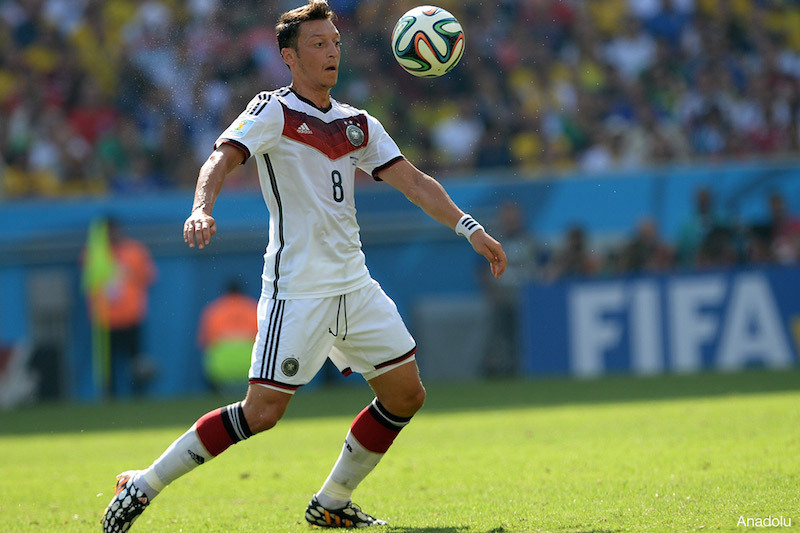 Known for his knack of finding an assist and the ease with which he gets past his opponents, Ozil’s vision will be instrumental if Germany has to go far in the FIFA World Cup 2014 tournament. The dark horses of the tournament, Belgium has always been a surprise in the league. 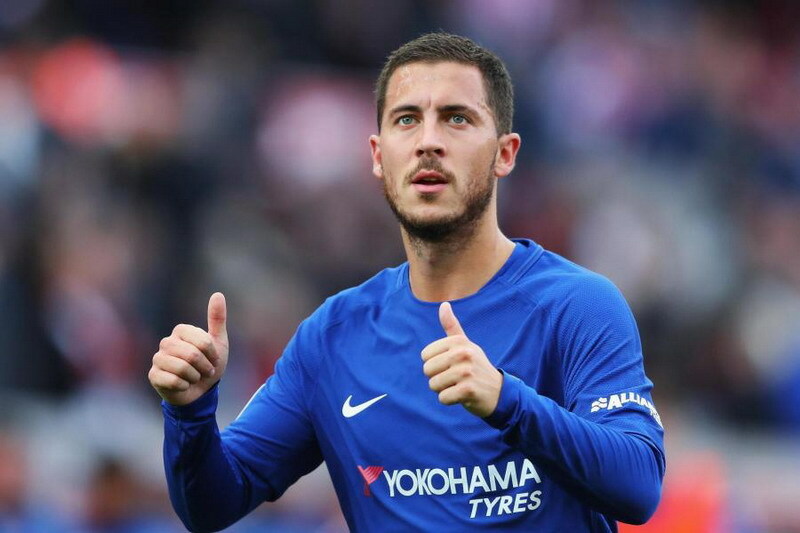 In the team, Eden Hazard, who is known for his swift dribbles where he can run past his entire opposition and score goals single-handedly. Hence, we hope Eden would surprise everyone with his performance. Colombian footballer James Rodríguez who plays as an attacking midfielder or winger. He is commonly ranked as one of the best players of his generation. James is also a captain of Colombia and praised for his technique, vision and playmaking skills. Hence, the 26-year old player is now one of the most popular players for this world cup 2018.